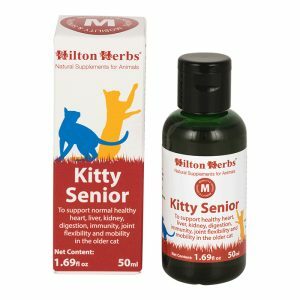 Hilton Herbs Kitty Mew’n – Throughout their lives cats may occasionally need extra support to help them maintain a healthy and efficient immune response. Hilton Herbs’ easy to use sweet-tasting liquid herbal product is rich in Echinacea purpura root, together with other herbs selected specifically for their ability to support a normal healthy immune system and response. 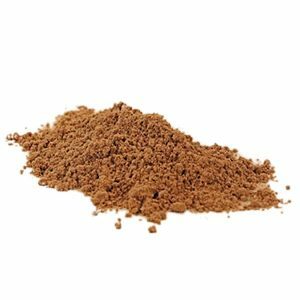 Use any time you feel your cat’s immunity may need a bit of extra help and support. 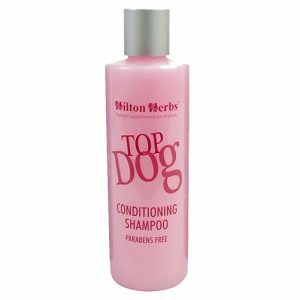 Hilton Herbs Kitty Mew’n Contains: 1:3 extracts of Echinacea purpurea root, Gotu Kola leaf, Elecampane, Cleavers herb, Rosehip shells, Milk Thistle seed.